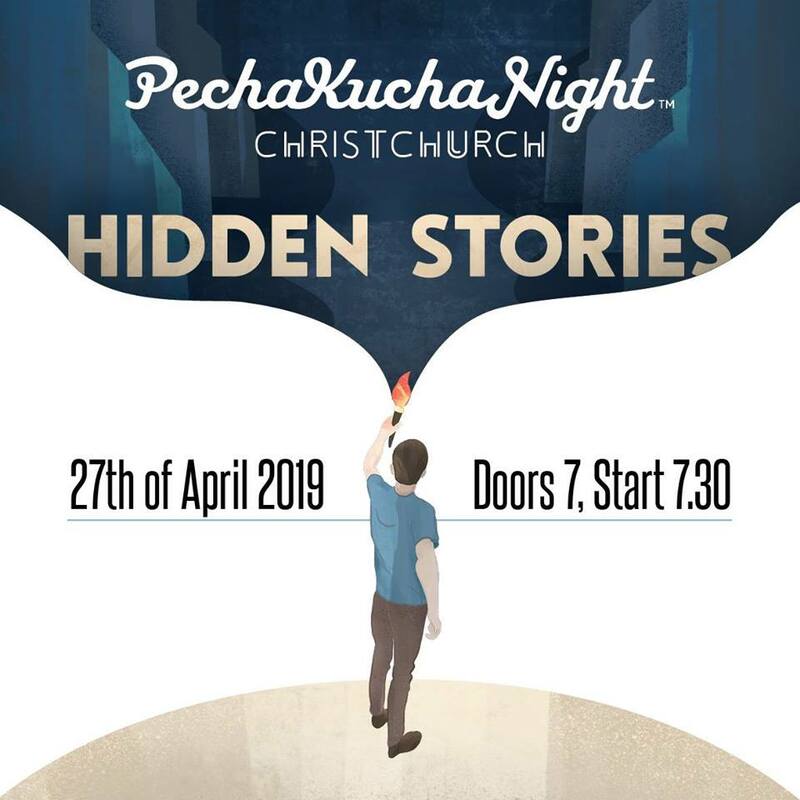 In collaboration with Heritage New Zealand and the New Zealand Archaeological Association, PechaKucha Night Christchurch brings you an engrossing evening of Hidden Stories. For Archaeology Week 2019, PechaKucha Night Christchurch Vol.39 will be held in the Christchurch Town Hall, newly restored and sparkling. Abby Suszko // Kaiārahi Māori // Tangata Tiriti: The hidden story of the importance of te Tiriti to you.